Make it simple, make it comfortable and make it last. Each piece of furniture produced by Classic Leather is built to last, and the Linly Chair follows suit. 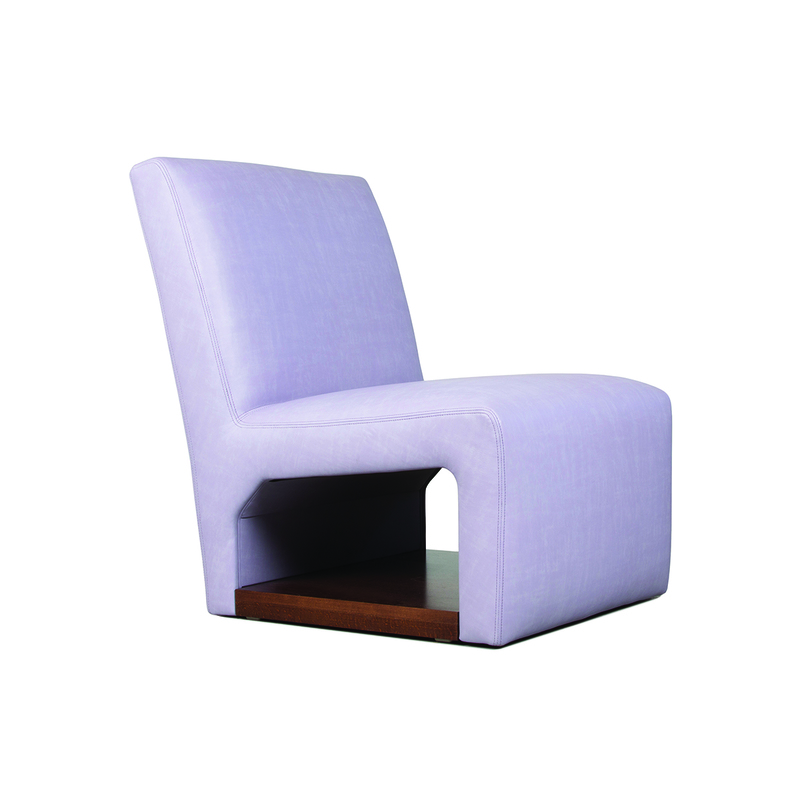 Tested for support over 3,000 lbs., this chair offers durability, style and storage.